As you’re brushing your teeth do you notice your gums are a little bit redder than normal? Or perhaps they even start bleeding? Or maybe during the day you notice an irritation around a tooth? Well, sometimes a swollen gum or irritation around your tooth may not be as simple as going to the dentist: There could be deeper health issues at hand. 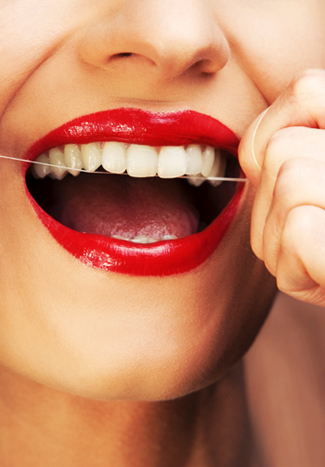 be susceptible to tooth and gum problems more often if their blood glucose stays high. dentist suggesting you see a doctor for tests to rule out leukemia, diabetes, cardiovascular disease, respiratory problems or malnutrition. your semi-annual dental visit if you see anything unusual happening in your gums or experience gum or teeth pain. Get it checked out immediately.